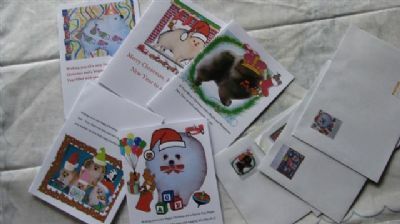 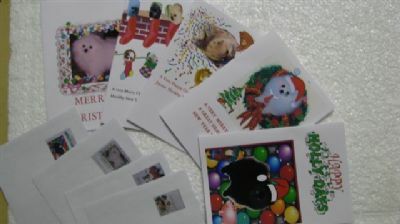 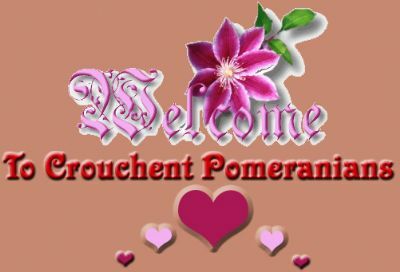 I Print Pomeranian envelopes, notepaper, A4 size wrapping paper for various occasions, I will soon venture into other breeds as well with all of my available items with I get suitable photos to work with. 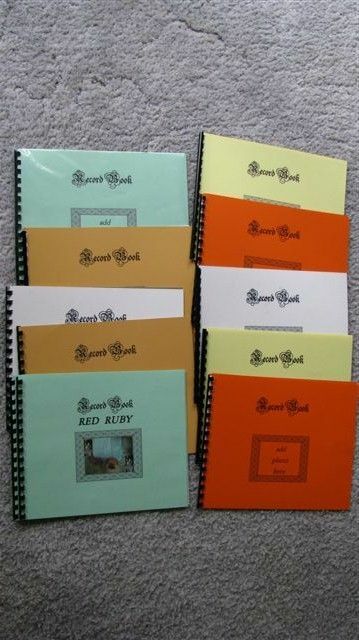 The Show Result books have roughly 4 pages for details of their shows. 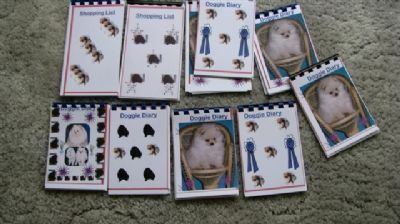 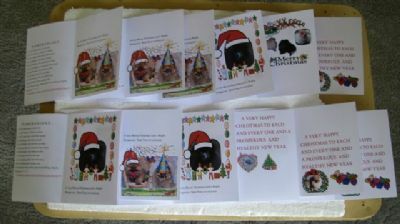 Also pages for dogs details, pedigree, challange certificates, how many total points, prizes etc. 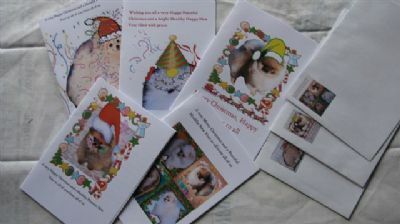 I do also offer to print a special photo of your own beloved pet on the results books for a one off charge of $5 Extra. 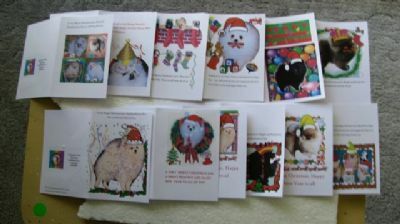 So if you did want more than one book it would still be the flat $5 charge for the photo to cover all books.